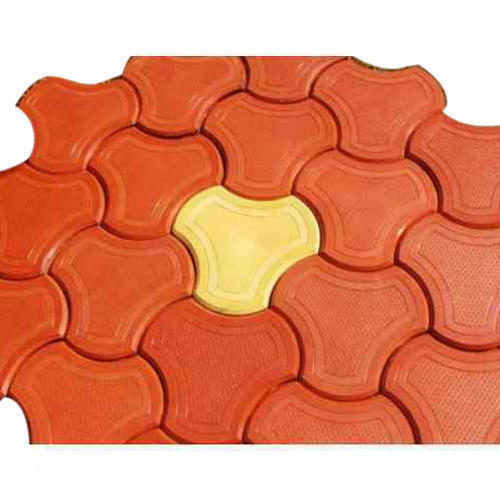 Matching up with the requirements of our clients, we are involved in offering Interlocking Paver Block. APN Enterprises And Bricks has carved a niche amongst the trusted names in the market. The ownership type of our company is a sole proprietorship. The head office of our firm is located in Nelamangala, Bengaluru, Karnataka. Since 2010, we set the benchmark in manufacturing and trading of qualitative products includes Construction Brick, Construction Sand, Paver Block, Metal Stone and many more. Our aim is to achieve the trust of our customer by providing them the best quality service at a reasonable price. Our firms’ basic regulation embodies the vision of our professionals and encompasses the values that have been and will continue to be vital to the future success of the Company.